The Pineal gland third eye is ancient forgotten knowledge with Incredible scientific attributes that is only known by 1% in the western world but known Almong the most in the Eastern world.why is this. The pineal gland third eye has liquid crystals in it which allows us to connect to the universal energies. This is a natural human function. Sadly most of us pineal third eye is not working connected due to fluoride and other pollutants in our food system. I personally learned this the hard way as my father was a dentist and I was fluoride Extreme as a kid. Autopsies show fluoride ends up and accumulates in the Pineal Gland which calcifies it and prevents the liquid crystals from doing their natural function connecting two Energies. - children knowing their previous reincarnated lives with documents and wisdom for 100% confirmation. Stated his knowledge came to him in a vision he also stated on the record the existence of extraterrestreal life or simply other LIFE. He speaks to Spirit energies who have passed. Accurate mind blowing and real. - numerous highly intelligent very young children - worldwide. 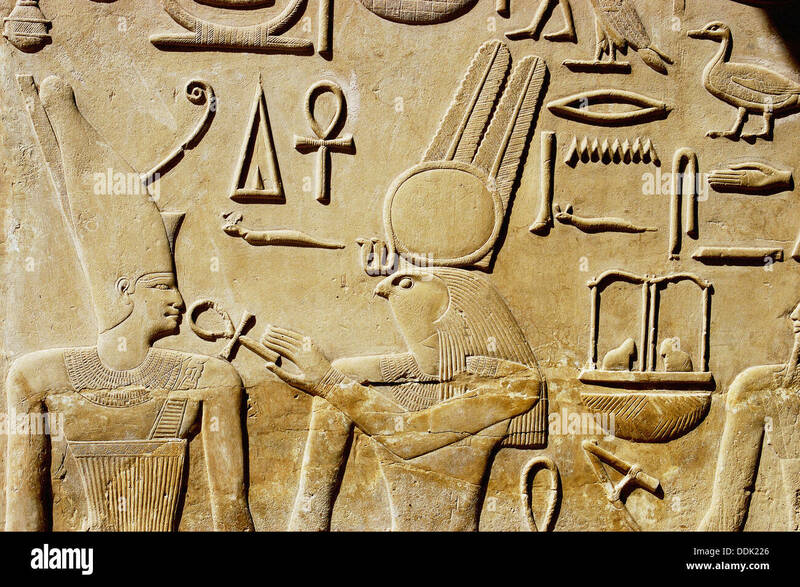 - ancient civilizations had knowledge exceeding our own.